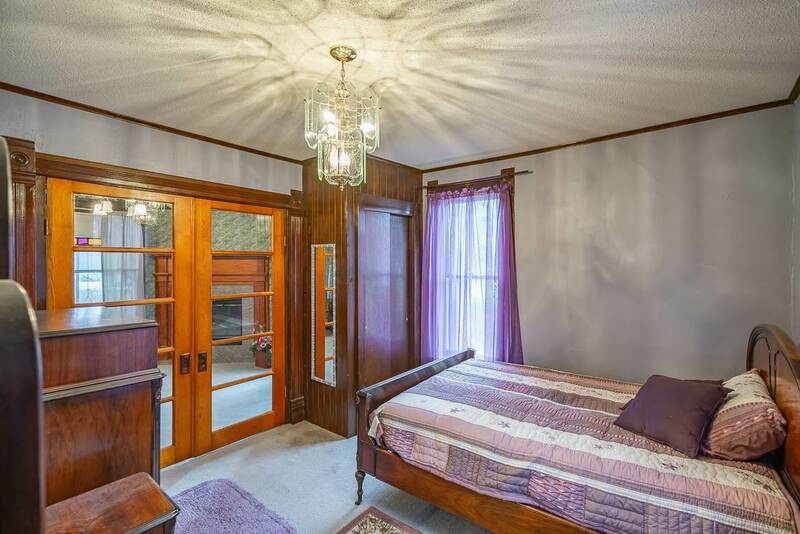 Imagine yourself in this beautiful home, full of historic charm! 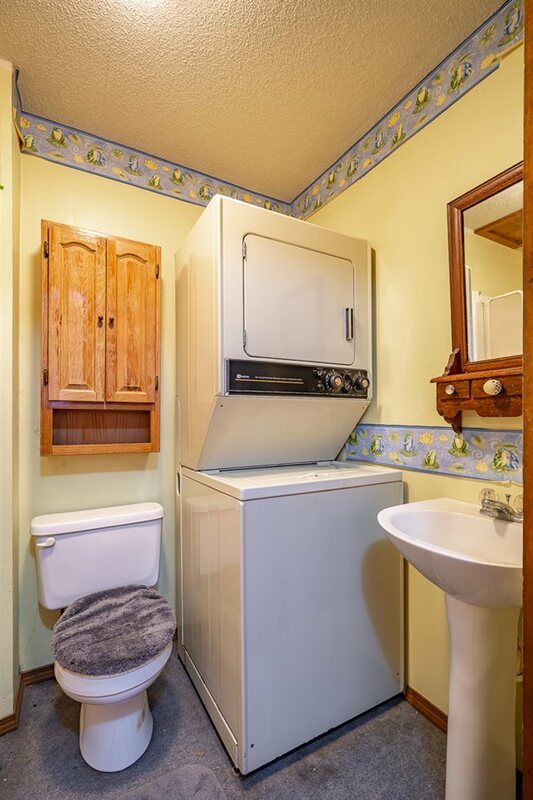 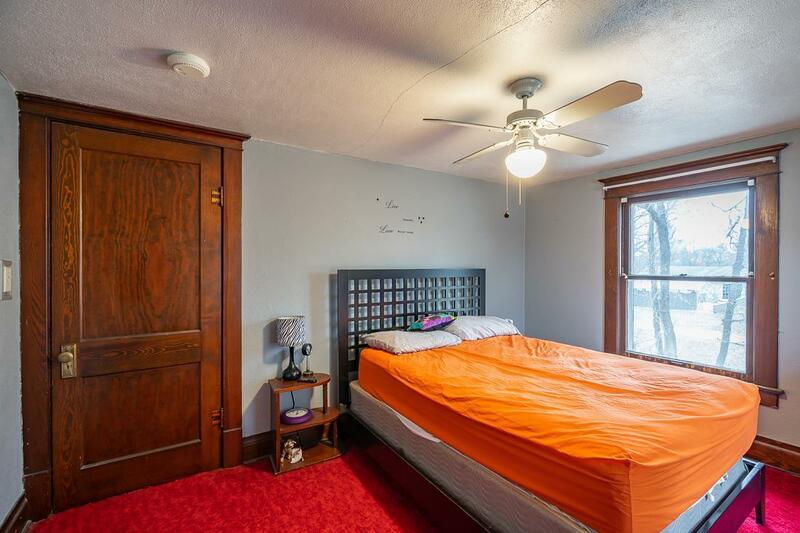 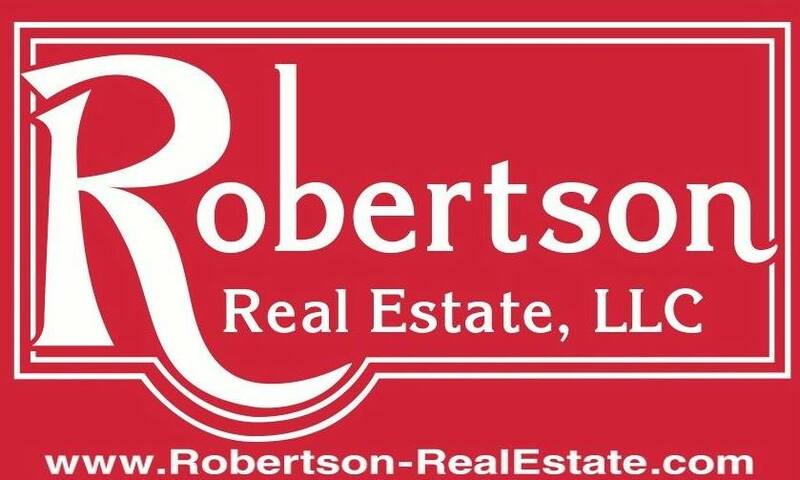 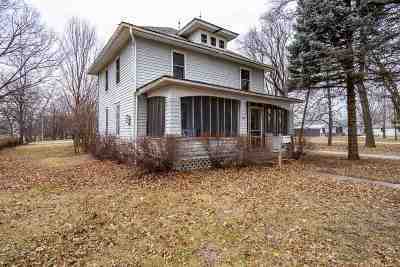 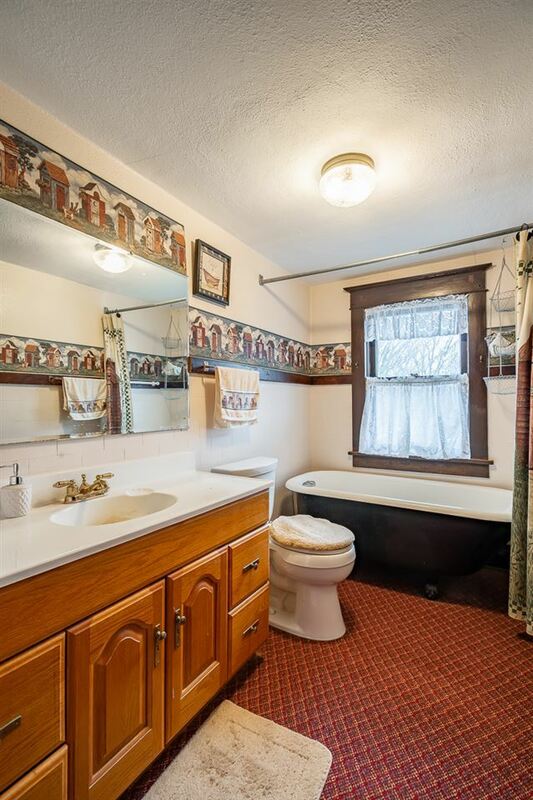 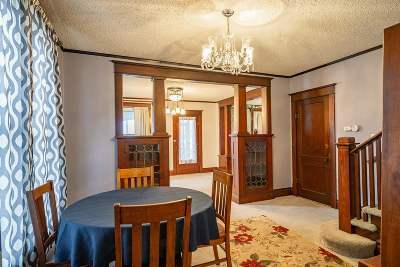 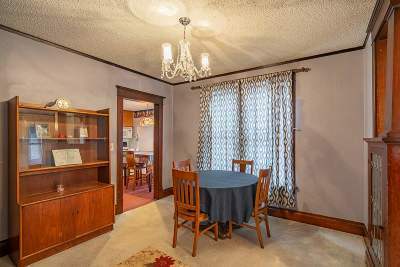 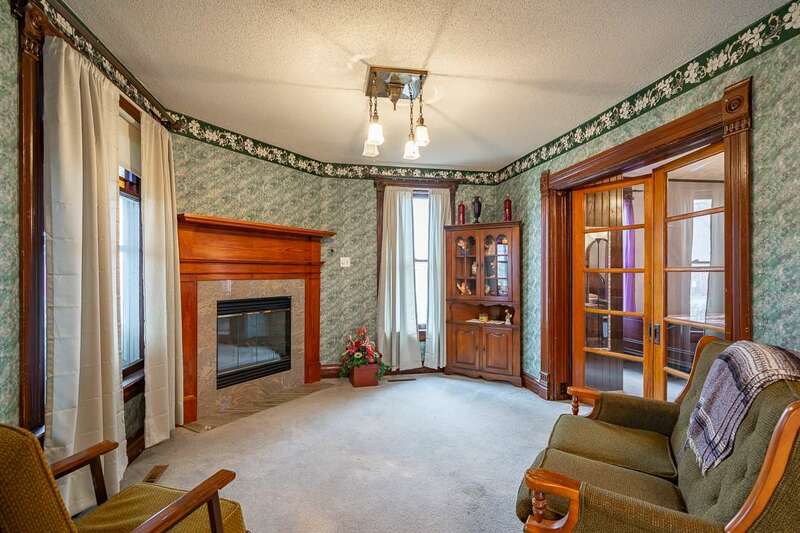 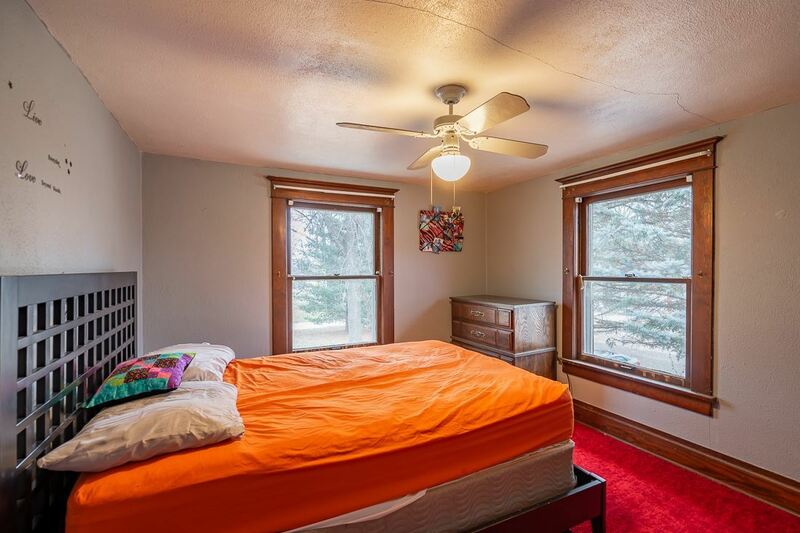 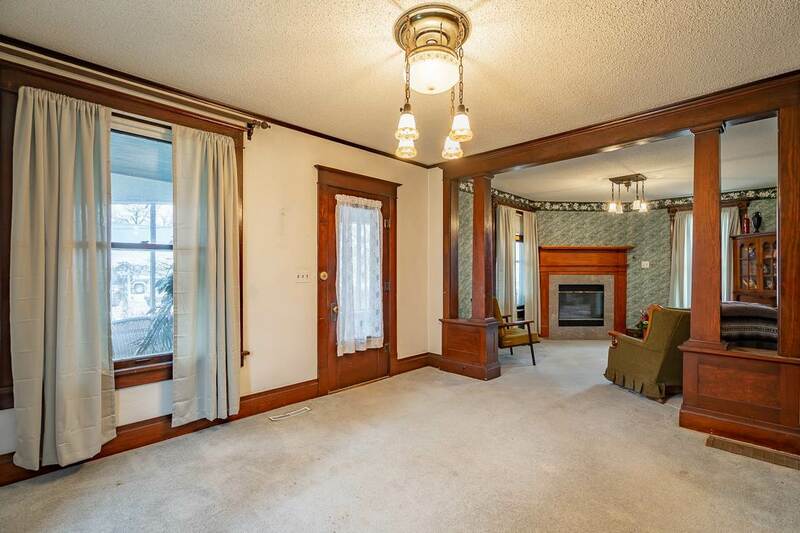 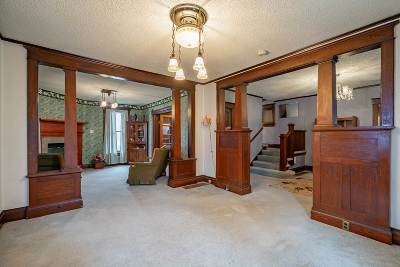 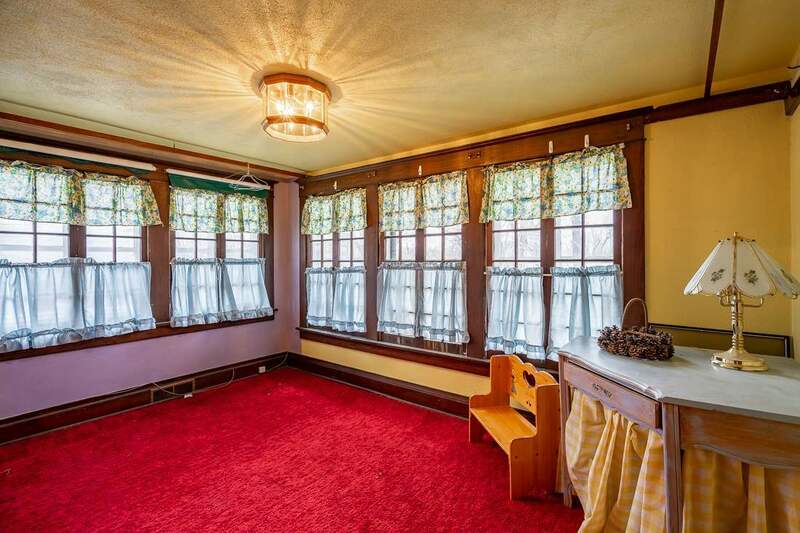 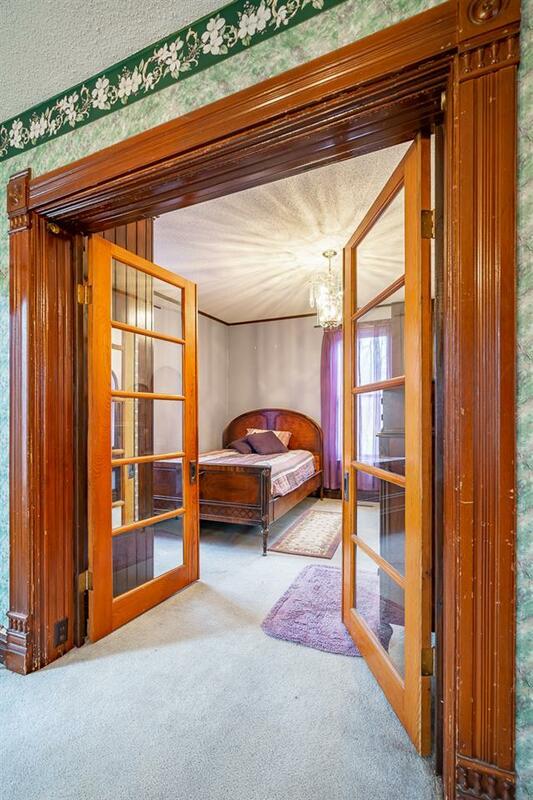 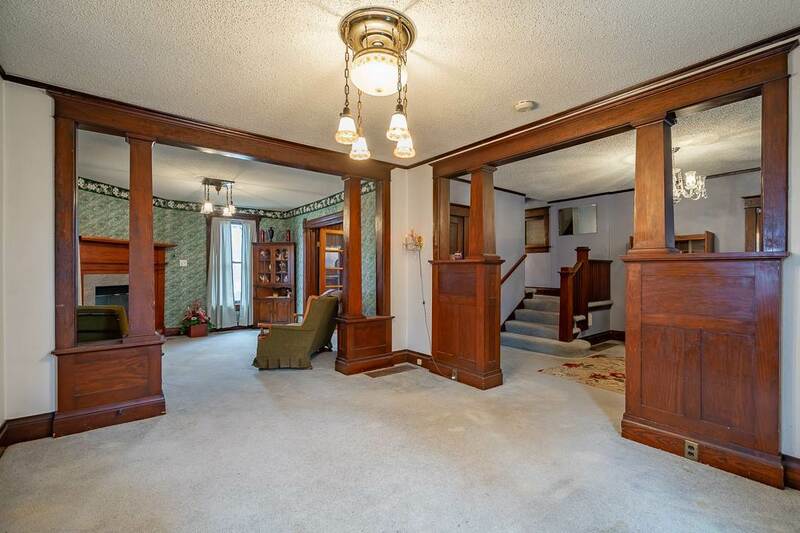 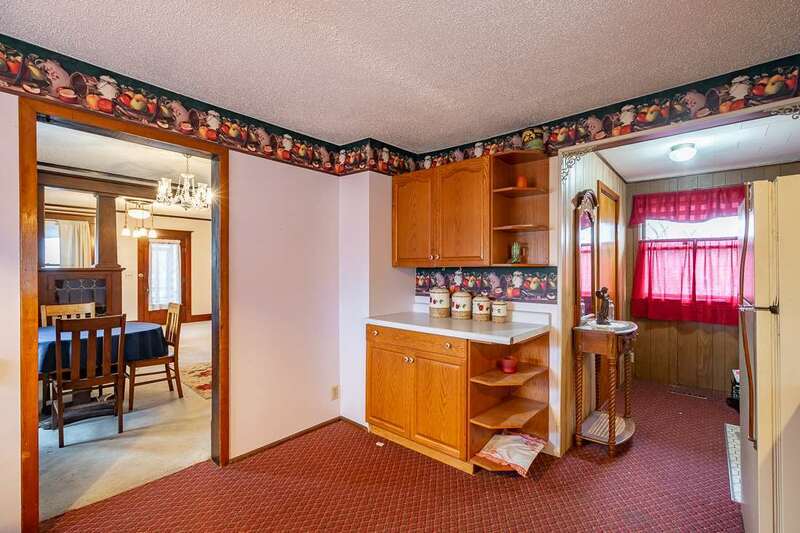 This home has all of the original wood work in great condition. You can also enjoy the gas fireplace in the large living area that connects to the formal dining area. 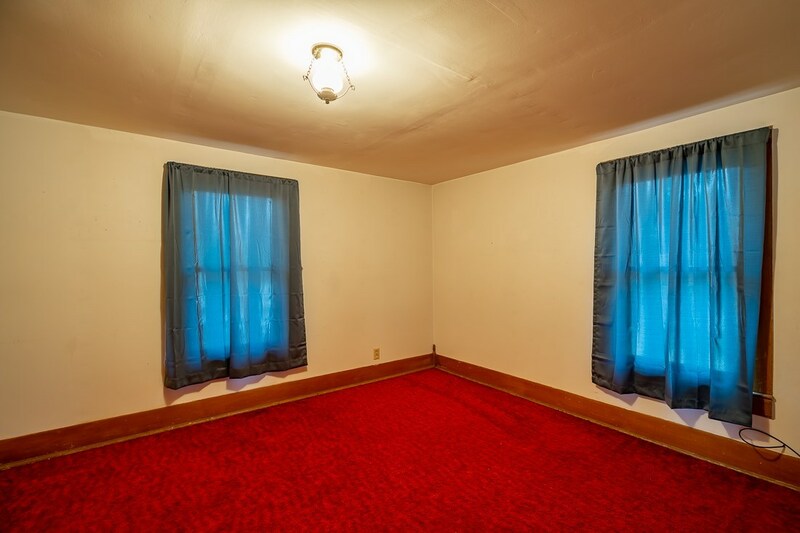 The bedroom on the main level could also be an office/study. The open front porch is perfect for summer nights, enjoying the outdoors. 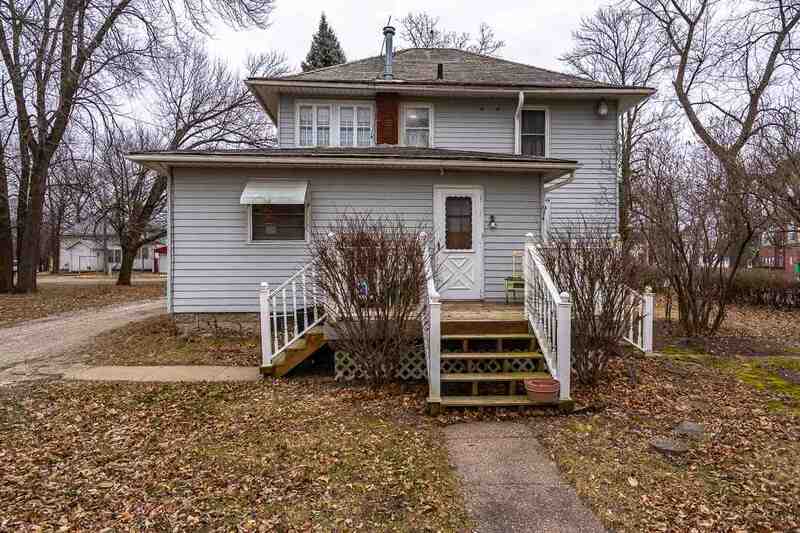 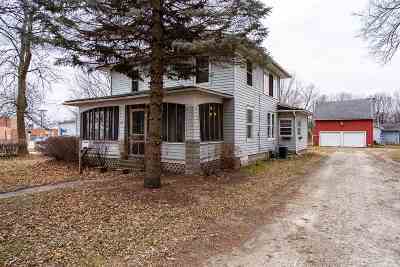 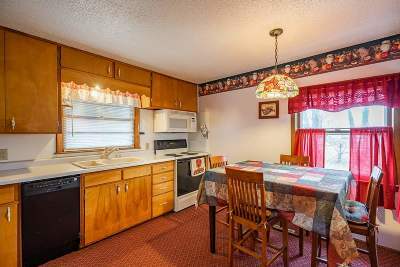 The yard is huge since this home sits on 2 lots.